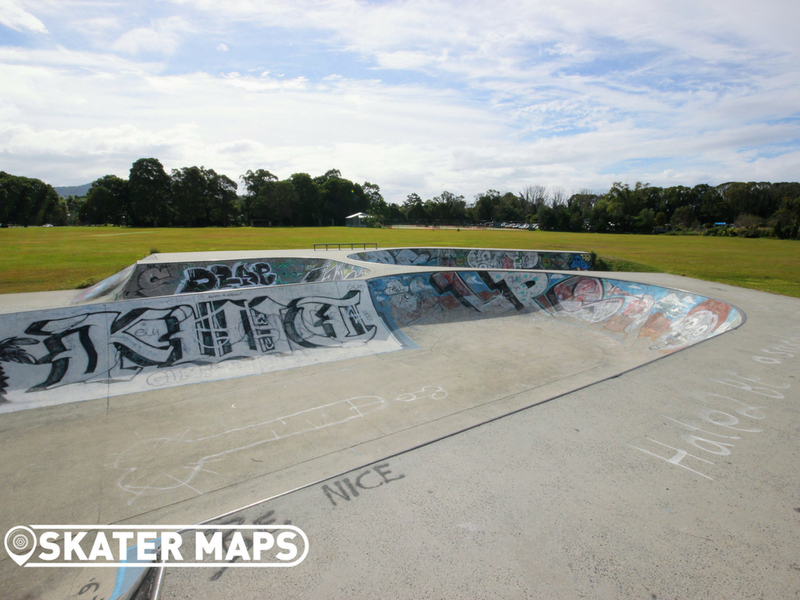 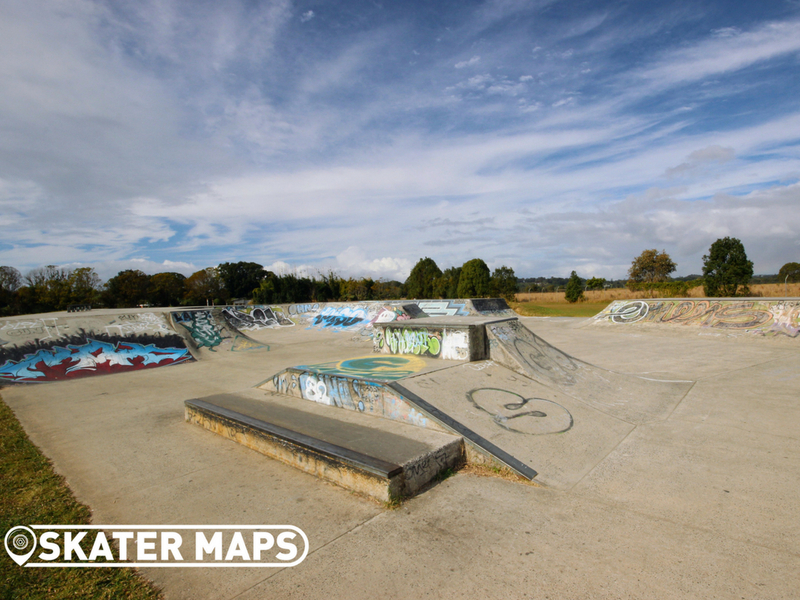 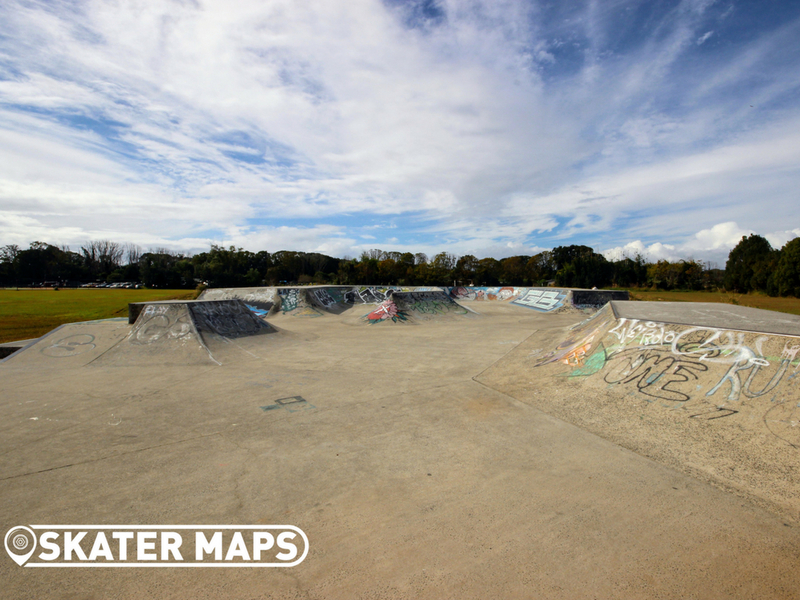 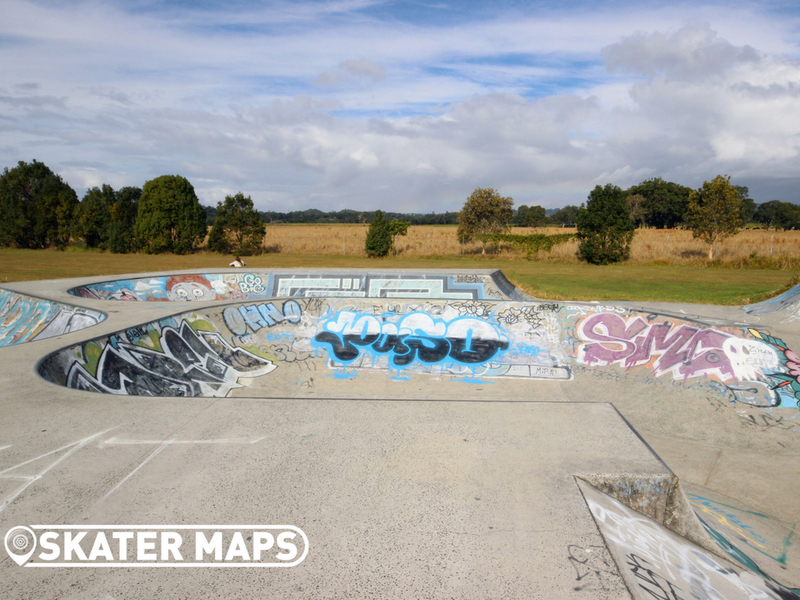 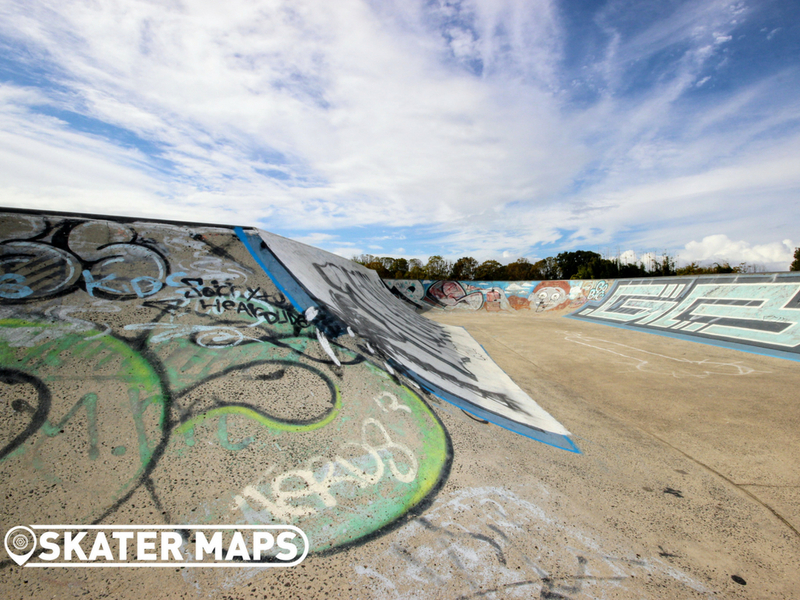 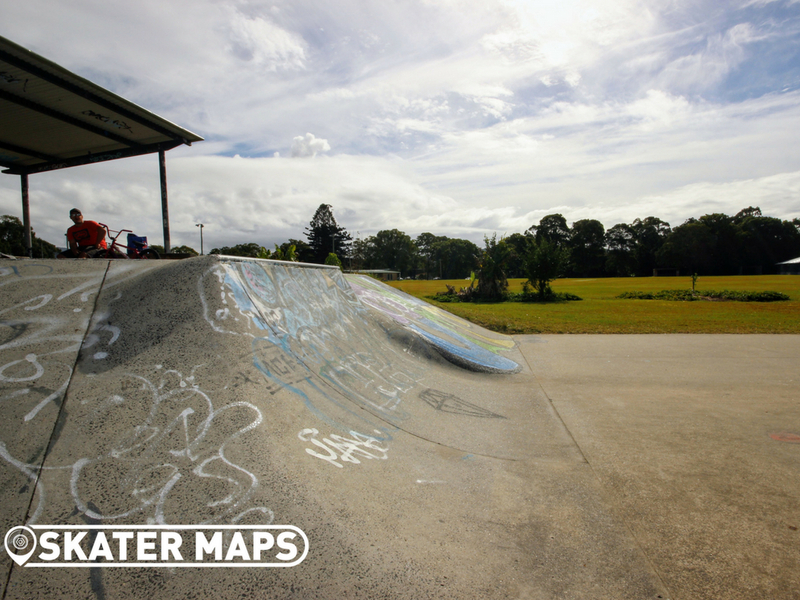 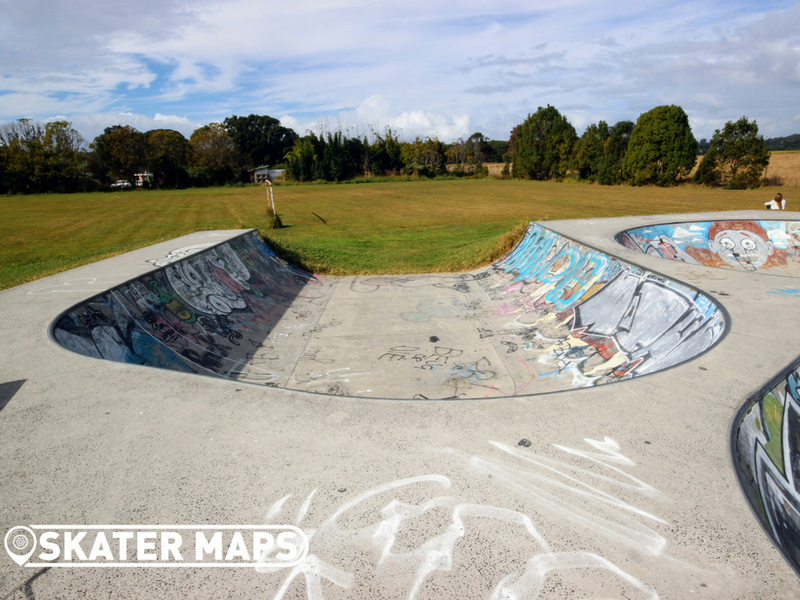 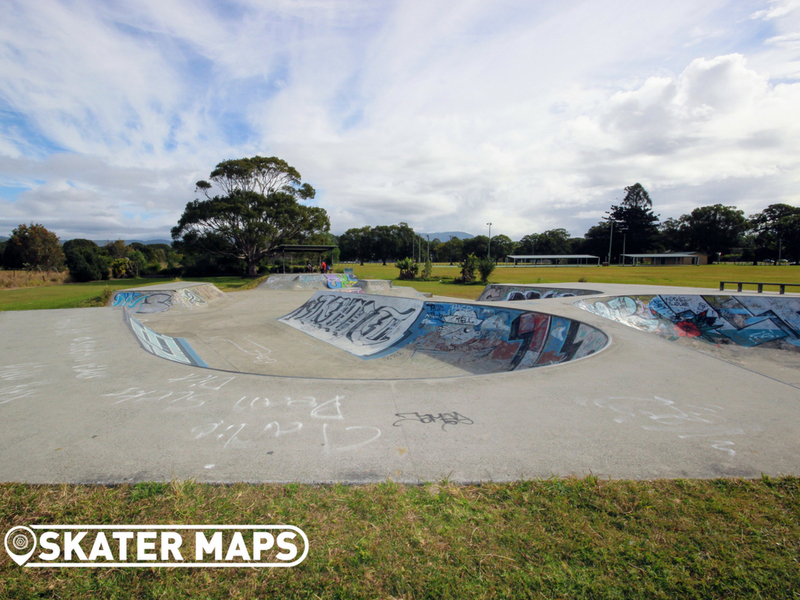 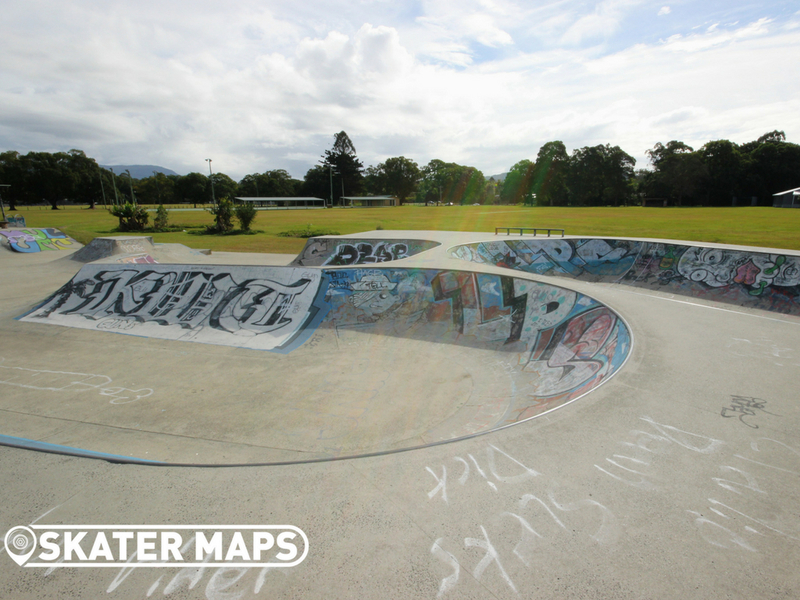 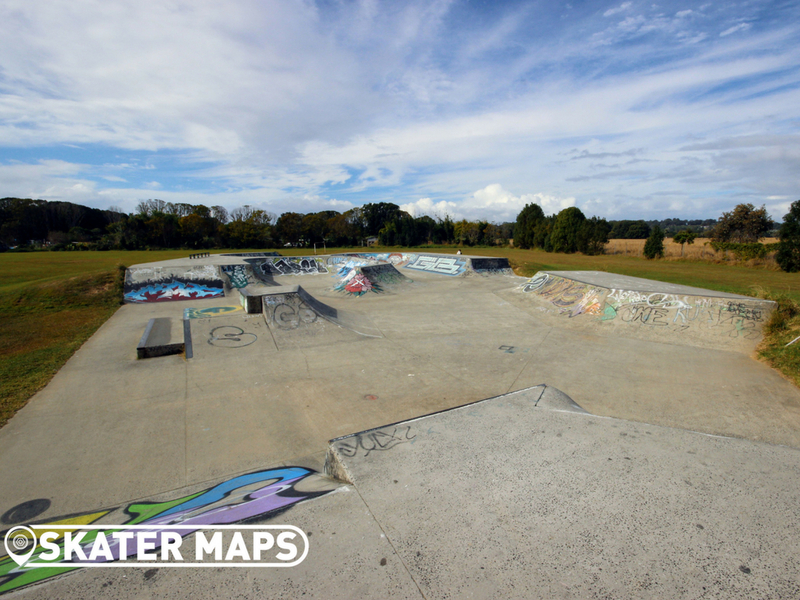 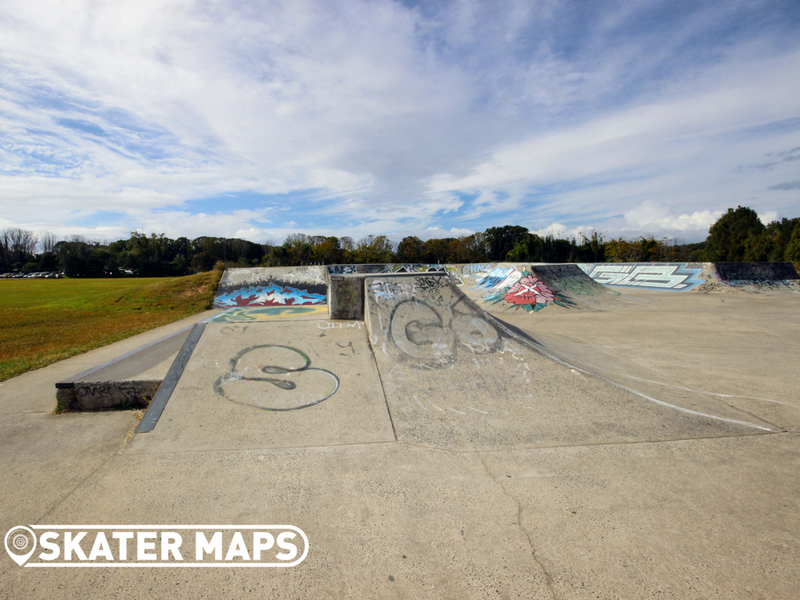 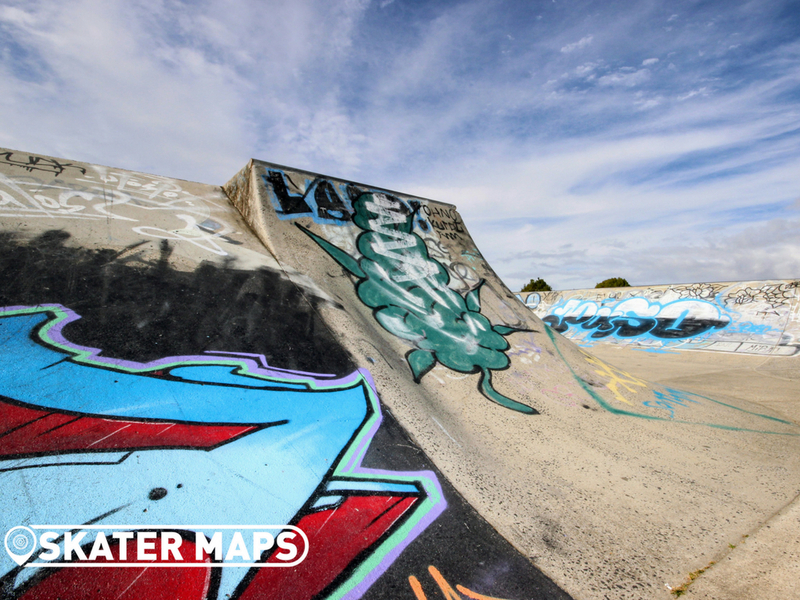 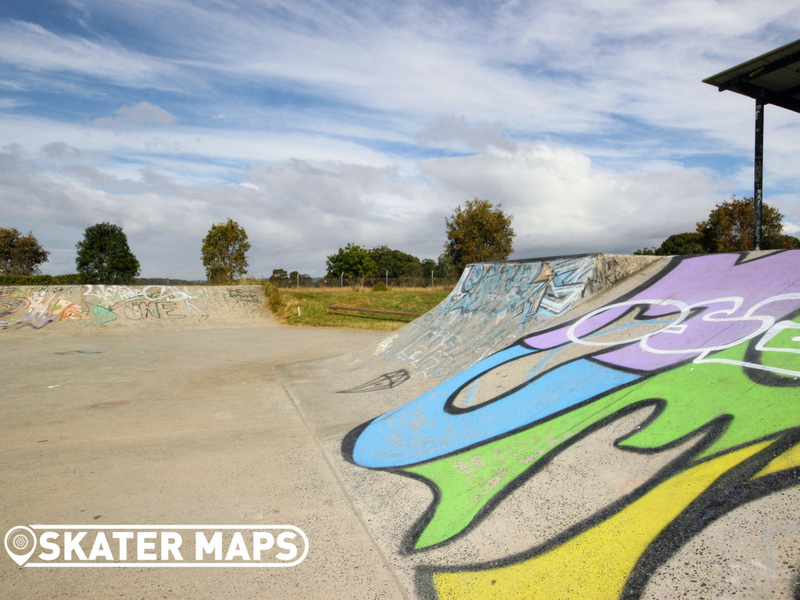 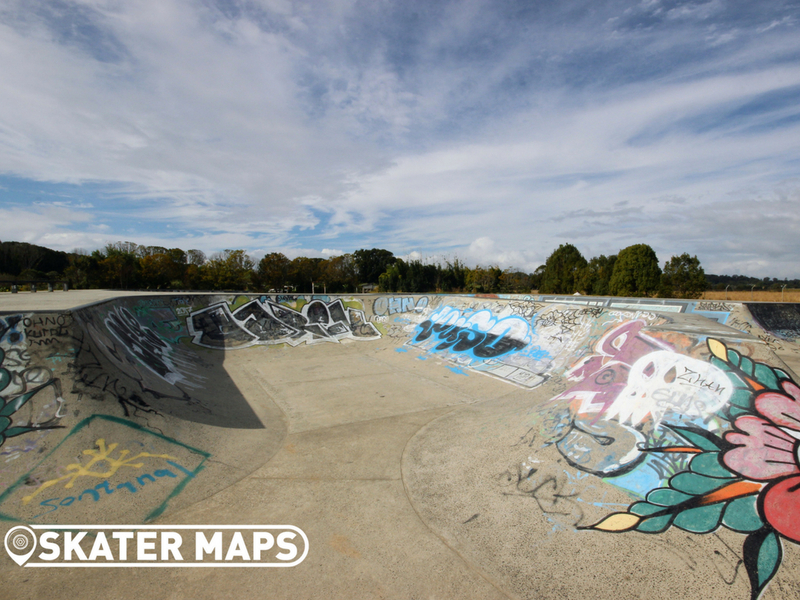 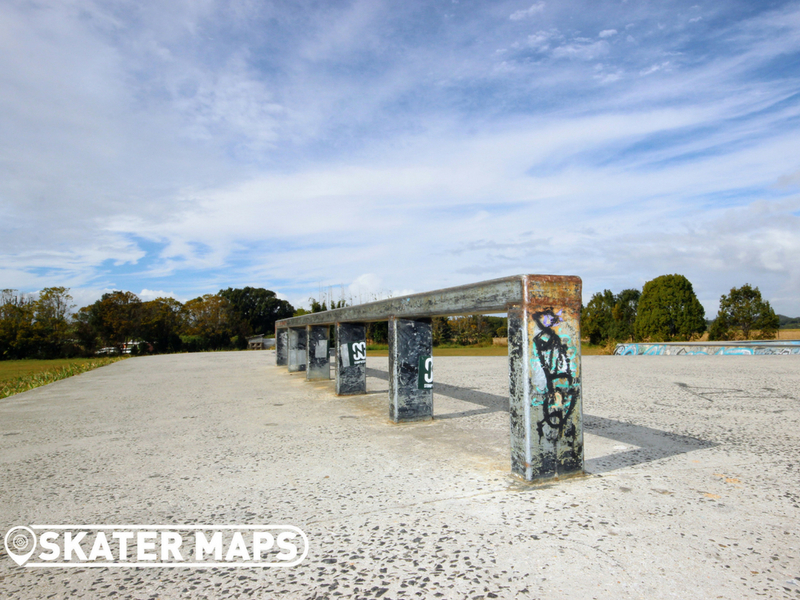 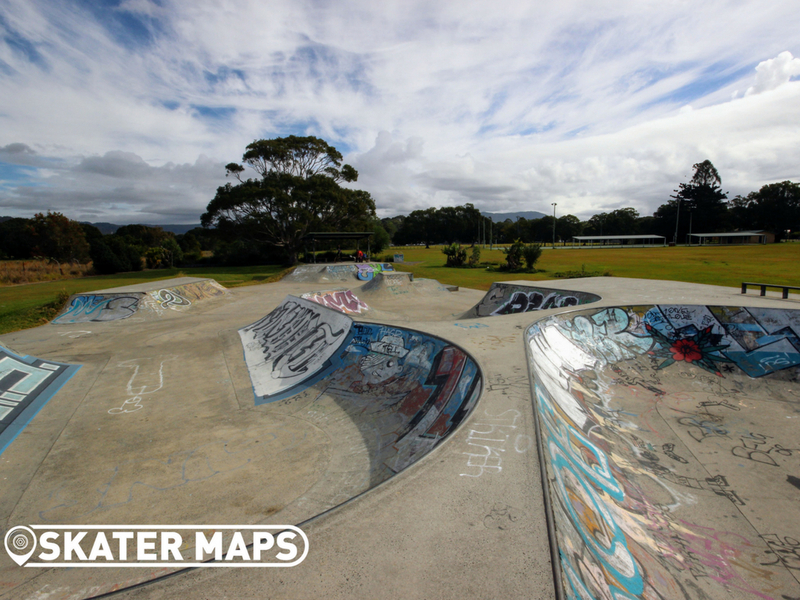 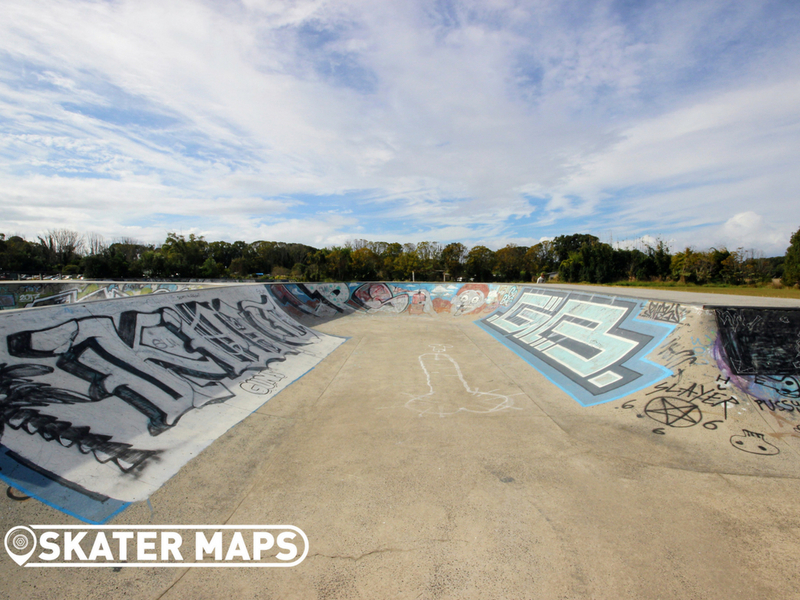 Mullumbimby Skatepark has more transitions than half of the skateparks in the area put together. 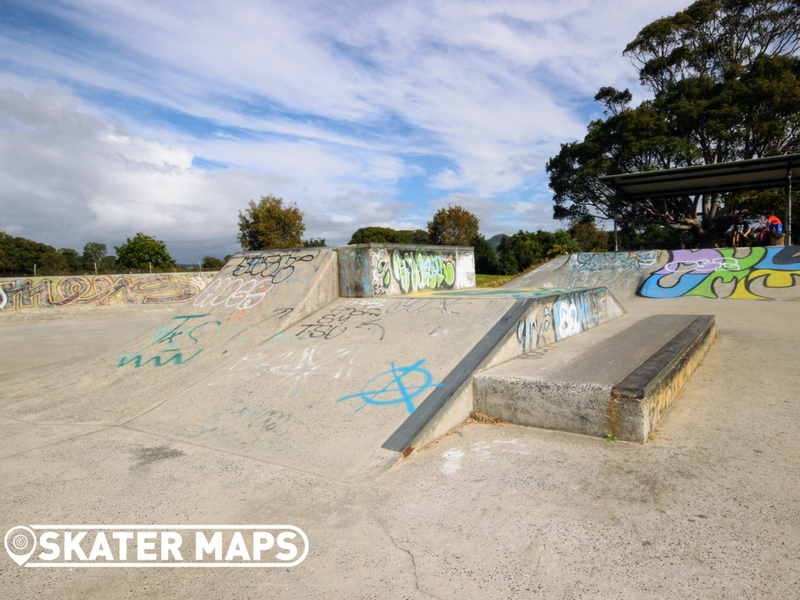 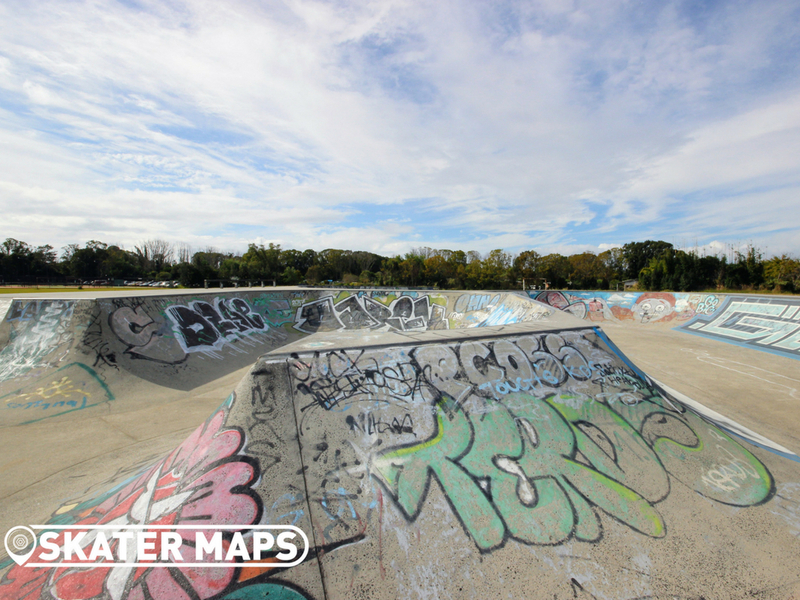 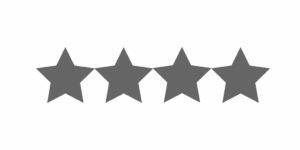 If you like your small transitions as much as the skaters at Skater Maps, then you will find it hard to argue that this isn’t the best skatepark in the vicinity. 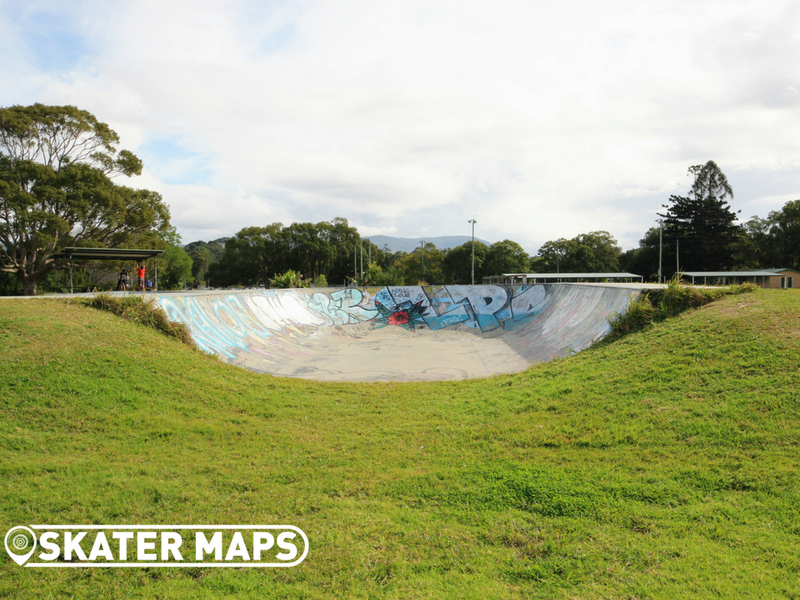 Mullumbimby Skatepark features bowl after bowl after bowl that somehow link together as if they were always meant to be. 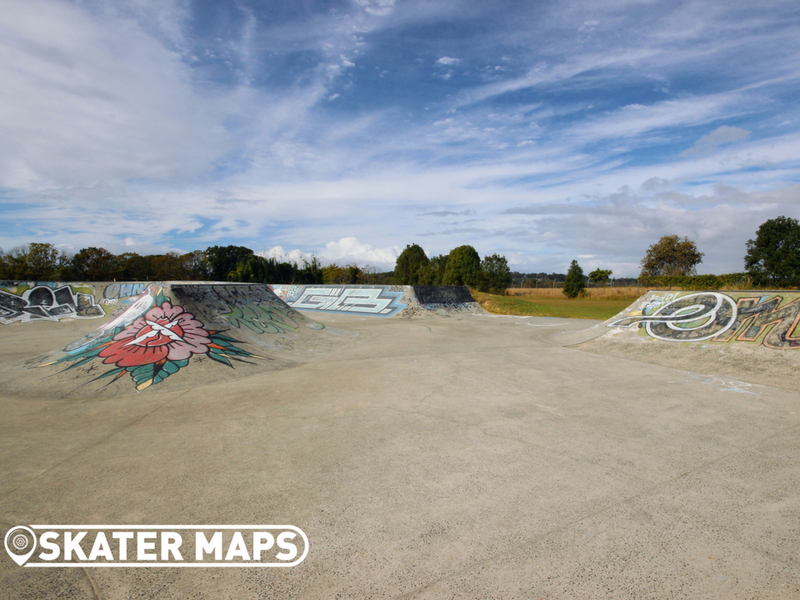 You will be hard pressed not to easily find lines and to be pumping your way around the entire park with the open flow through the entire space.